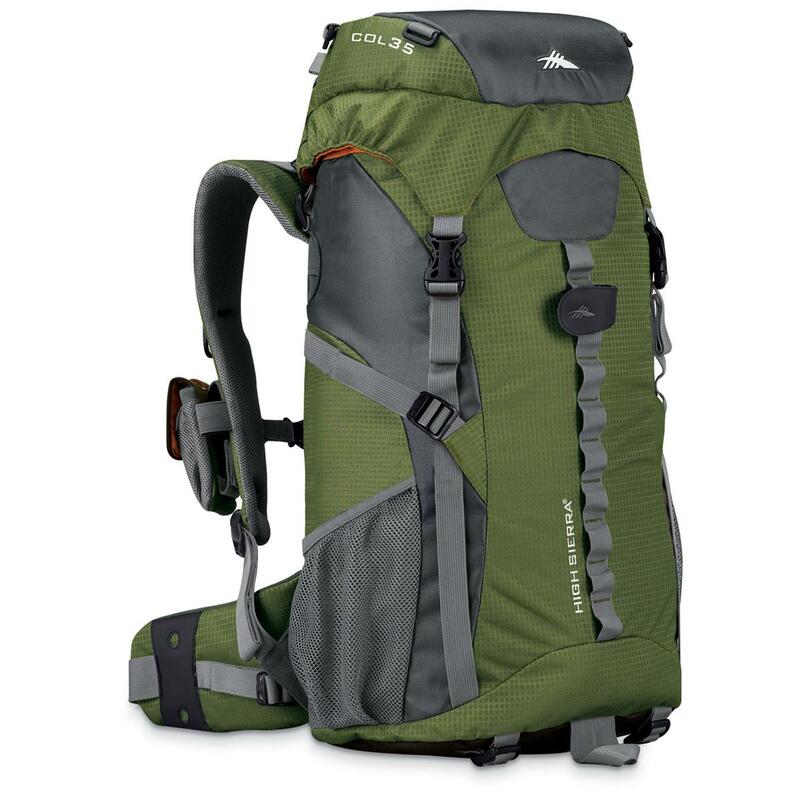 We Will Introduce In This Post A Complete Evaluation Of The Backpack Deuter – Future Various, Versatile Equipment, Intended For People Seeking Ultimate Comfort, Practicality And Low Weight In His Adventures. Normally, the adventurers when they wish to buy the first backpack, the question iswhat the ideal type and size to be purchased. 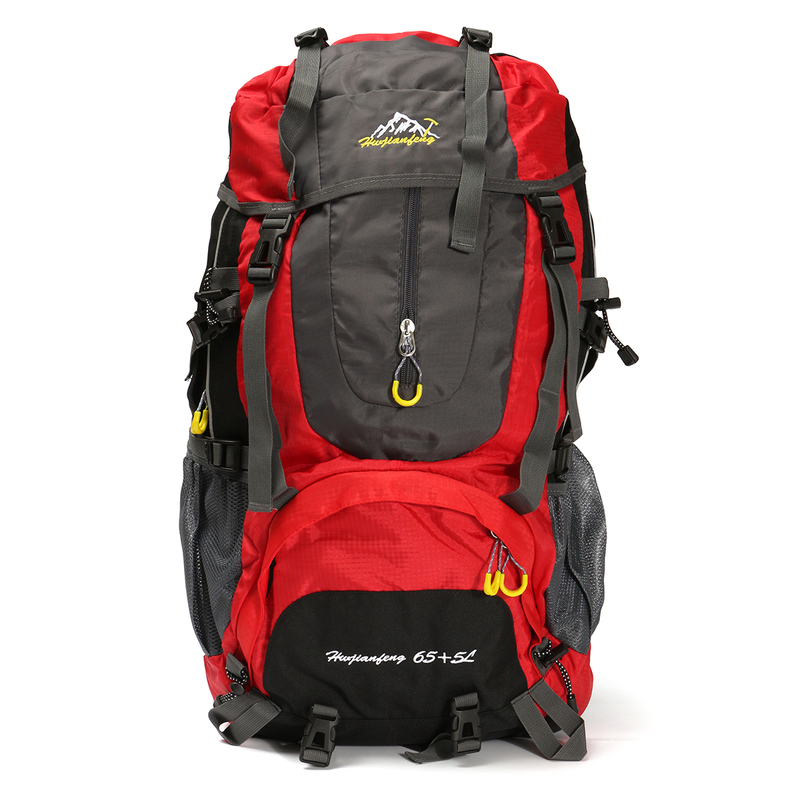 In this case, my recommendation is to buy the backpack as the activities that the adventurer plans to develop. If doing trekking or a trip around the world, the ideal is to choose an outfit that is comfortable, lightweight, compact and load, of course. We note that some people, mostly for lack of information and knowledge on the topic, buy backpacks really huge, do follow the logic, that the bigger the bag morethings can go inside, however, they forget that they have to carry this whole weighton their backs, often for many days. To make sure that doesn’t happen, we will present all the features on the Future Various backpack, as well as curiosities, positive and negative points enabling you to meet this model before you even go to the store to buy. The Deuter backpack Future Various features in your construction lightweight materials and durable as fabrics Deuter-Ripstop 210/Deuter-Super-Polytex presented on the outside, and inside, is coated with polyurethane (PU) by assigning greater water resistance. The equipment also has numerous technologies that increase the comfort of its users. Unlike other bags found in the domestic market, this has two compartments for placement of the water tank, being an internal compartment with a capacity of 3 litres, and the other on the outside on the right side of the bag with a capacity of 2 litres. So, in case of very long crossings, take up to 5 litres of water or opt for the use of an other compartment, as needed. The adjustment of the straps is easy to handle, back in the side of the backpack screenhouse Panel, contains information of settings given by the letters L, M, S andXS, and the letter L is for taller users and letters XS, for people of lower stature, in this way you can adjust the backpack in the best possible way around our body. This nomenclature is given by default Deuter Vari-Quick system of adjusting the height of the handles. To make the fit is very simple, loosen the red strip behind the back of the Pack, moving up or down the handles until you find the letter you want, then make sure that the red strip is tight. The handles and the barrigueira of this bag are anatomical completely. The handles are constructed with material known as 3D AirMesh which facilitates the Elimination of sweat generated by our body. The mobile barrigueira follows every movement of the body giving more stability to the backpack. Two aluminum plants stems are the heart of the system, and transfer the weight to the barrigueira causing the bag is extremely comfortable, even with a lot of weight. In addition, the barrigueira setting is done forward, facilitating your use. Next to barrigueira has a Pocket closed by a zipper on each side, this makes a great deal on a trip or even a weekend Trek, because there you can keep small objects, such as: mobile phone, documents, money and even bars. 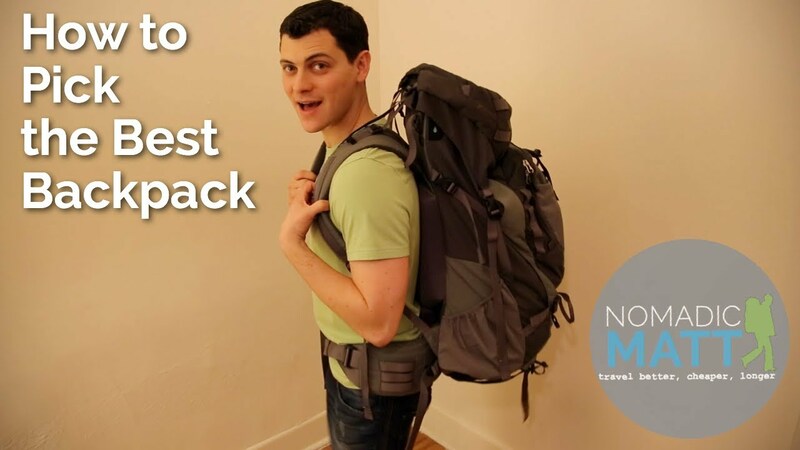 Also features compression tape on both sides to allow for greater stability of the load inside the backpack, thus making it much safer to cross over obstacles. Looking at the image above, we can see that it also has a place to put small objects, like flashlight, compass, or even a canteen water reserve. Such items are securely fastened by compression tape thus preventing the loss of objects. The first is where we put most of our clothes and equipment, with normal openingon top of the backpack. To further enhance this space the backpack has a breakthrough, called telescopic cover, very useful and with easy and quick adjustment.